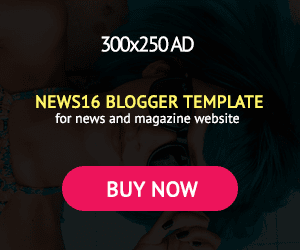 Atiku, Saraki, Shehu Sani react as Super Falcons win AWCON 2018 - NAIRAFAME | Best Entertainment Platform. 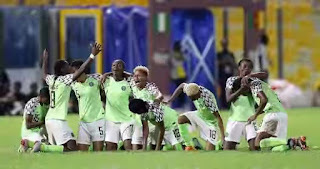 The Senate President, in his reaction, described the Super Falcons as ‘Champions of Africa’ following their victory. On his official Twitter page, he wrote: “Champions of Africa! Congratulations to our Super Falcons who have made the nation proud again. 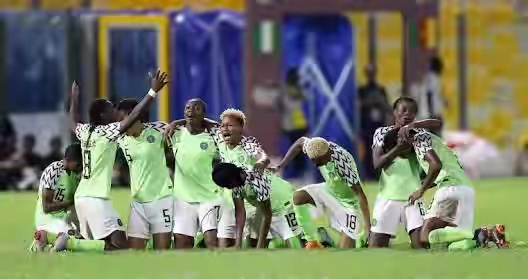 Similarly, the Peoples Democratic Party, PDP, presidential candidate, Atiku Abubakar, took to his Twitter page to congratulate the Super Falcons of Nigeria over their victory. Likewise, Shehu Sani, the Senator representing Kaduna Central, joined in congratulating the Super Falcons for their victory.